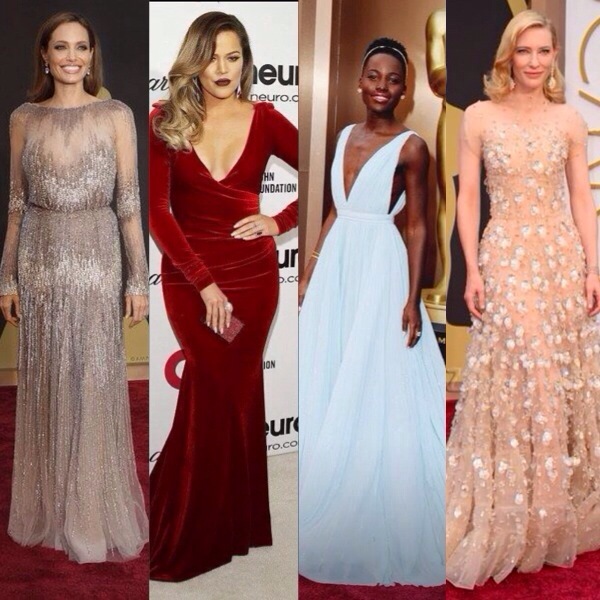 Which celebrities do you think were best dressed at The Oscars? Khloe Kardashian looks absolutely beautiful and rocks the vampy look! I don’t like any of these dresses! I think they didn’t choose in the right way! I agree! I LOVE the dress on her, stunning! Khloe has really been working it lately! I’m loving her looks!